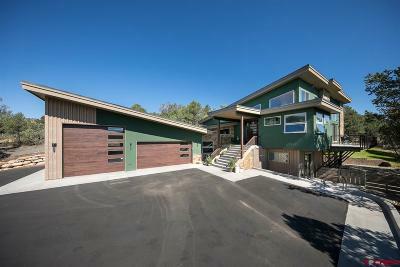 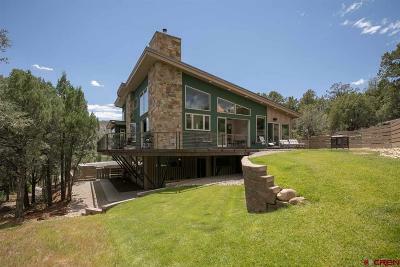 3,437 sq ft; lot: 1.07 acres - MLS# 755754 Courtesy of The Wells Group Of Durango, Inc. 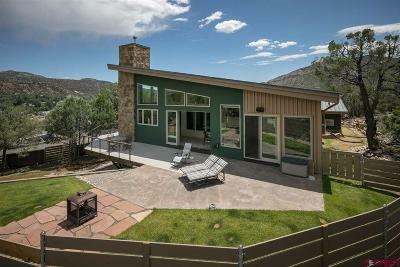 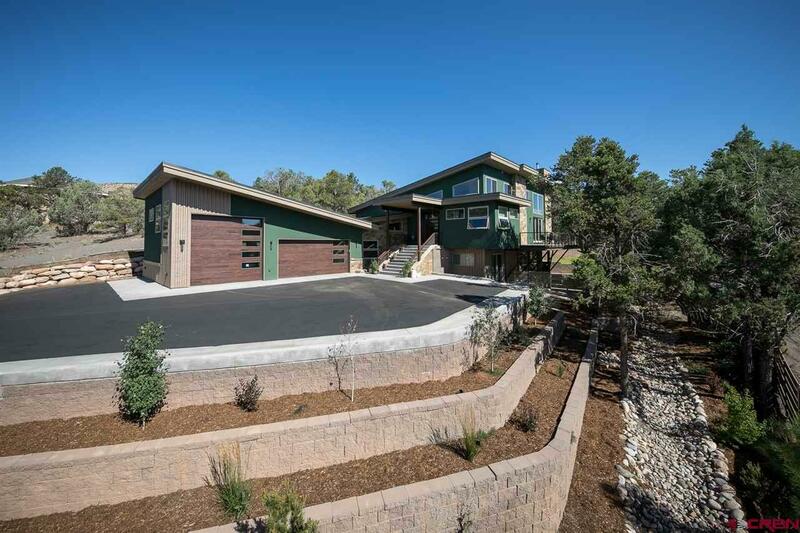 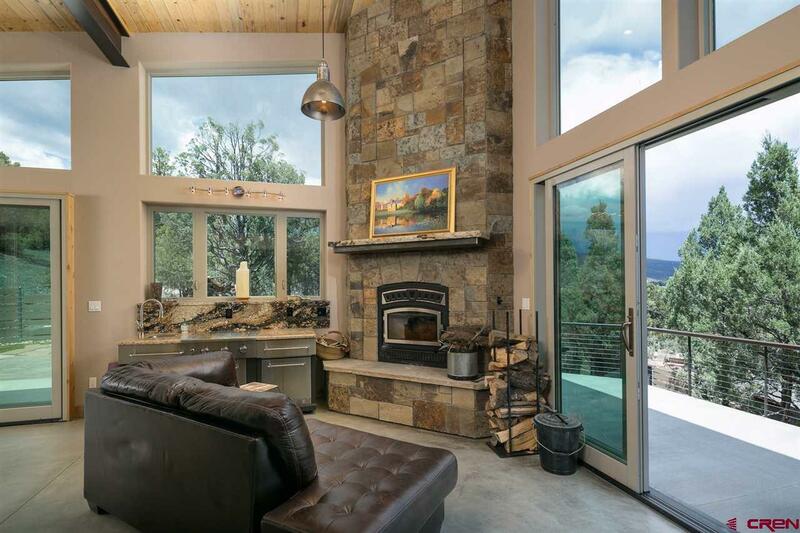 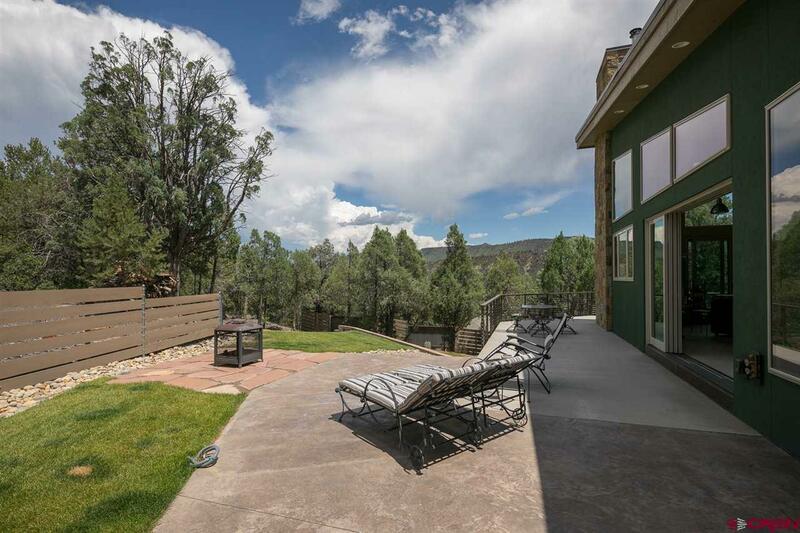 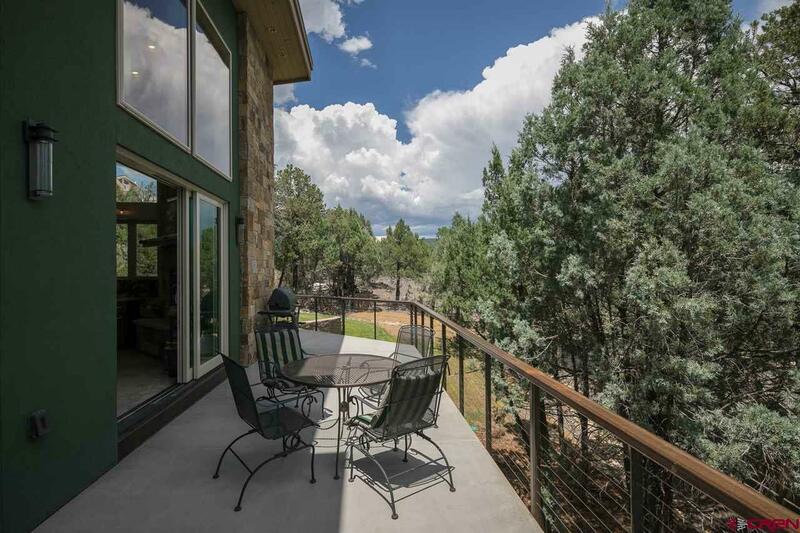 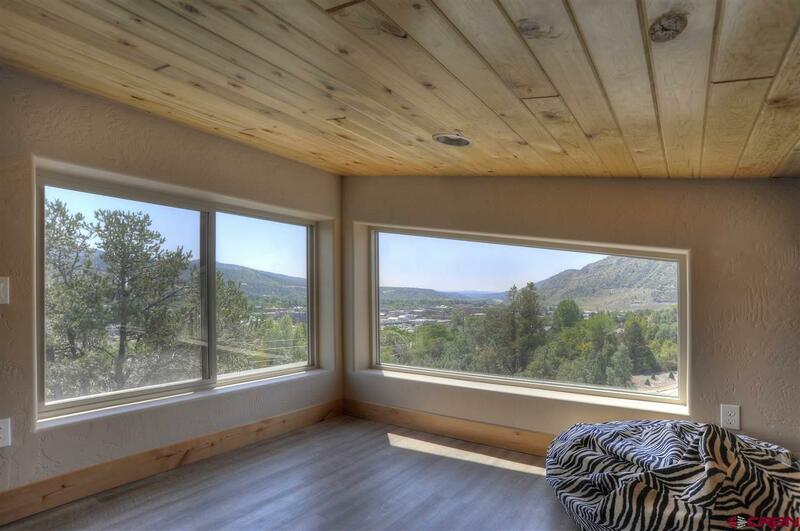 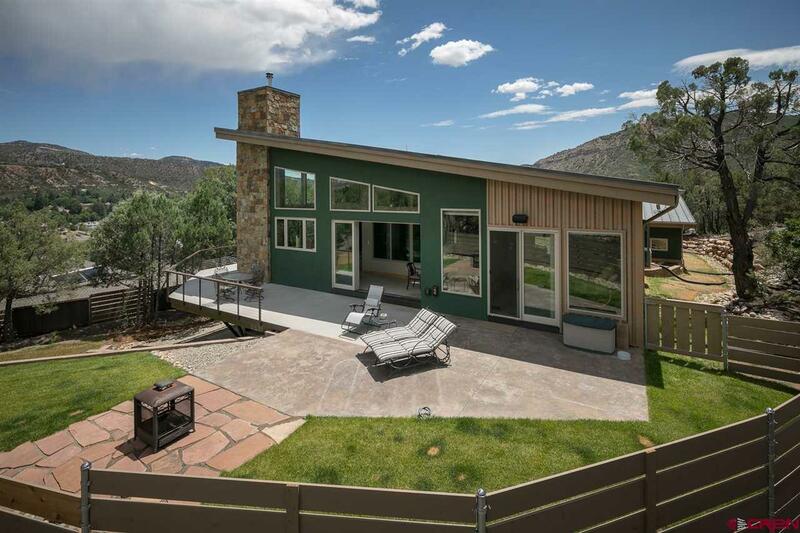 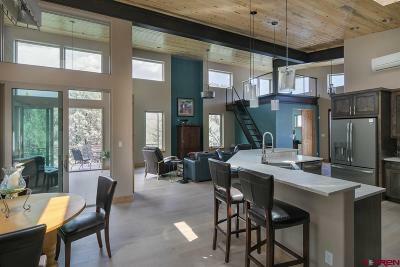 If you&apos;re looking for a truly remarkable home, within the Durango City Limits, with a bird&apos;s eye view - this is the home for you. 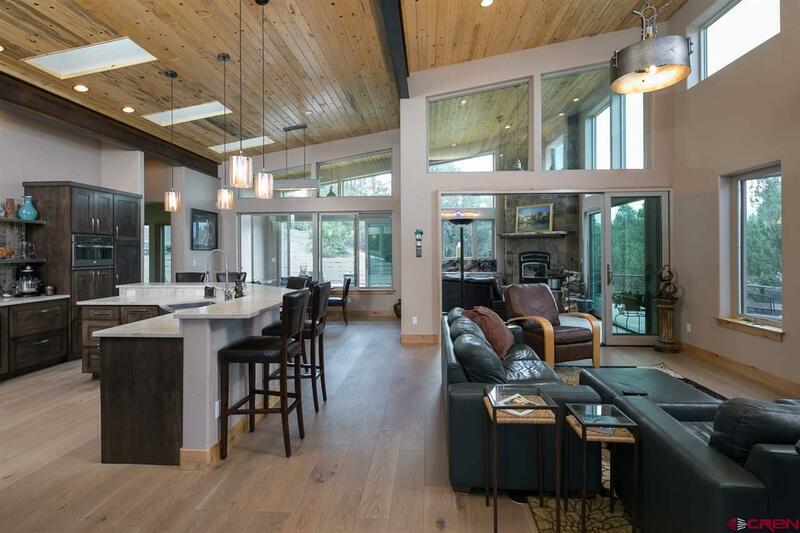 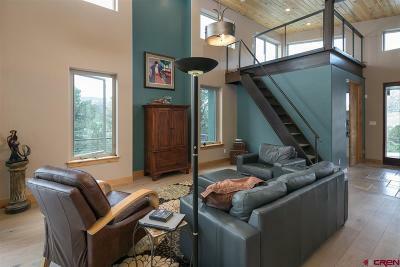 The living area boasts high, tongue and groove, vaulted ceilings and hardwood floors. Retractable doors off the living room give way to an indoor/outdoor covered patio with wood-burning fireplace, barbecue grill and wet bar. 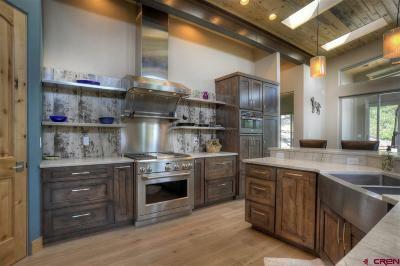 The kitchen offers hardwood flooring, granite counters, high-end stainless appliances and ample counter space. 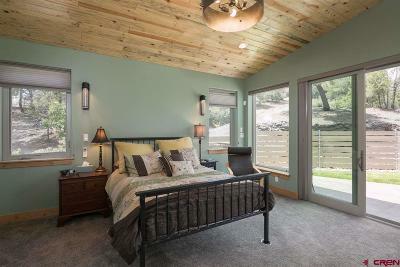 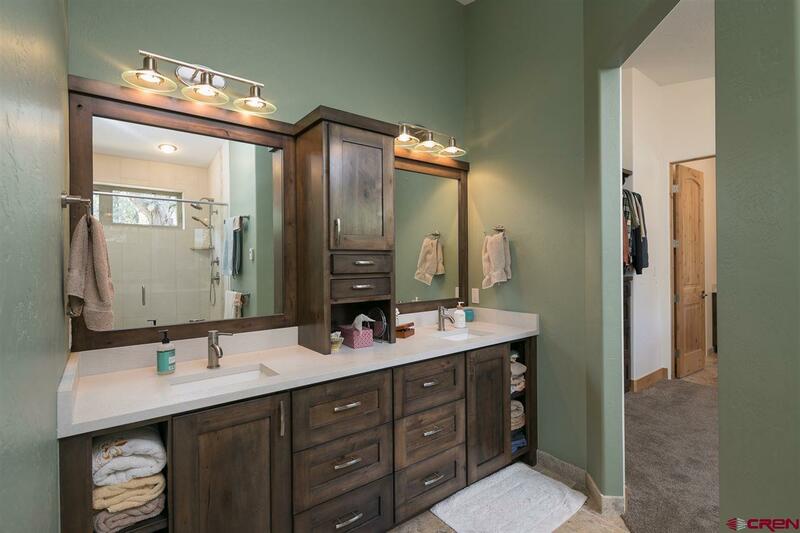 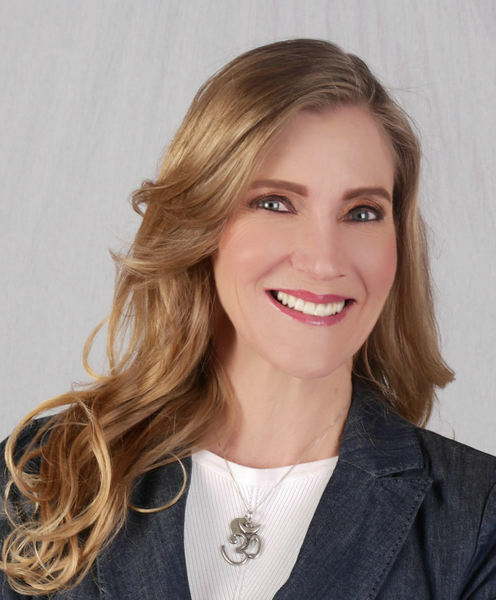 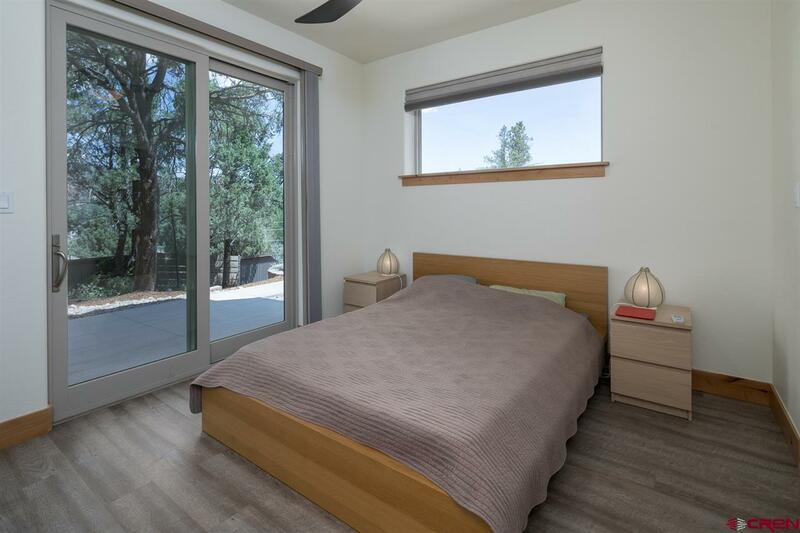 The master suite is exquisite with vaulted ceilings, private patio access, and a luxurious master bath with oversized walk-in shower, dual vanities, and a walk-in closet to die for. 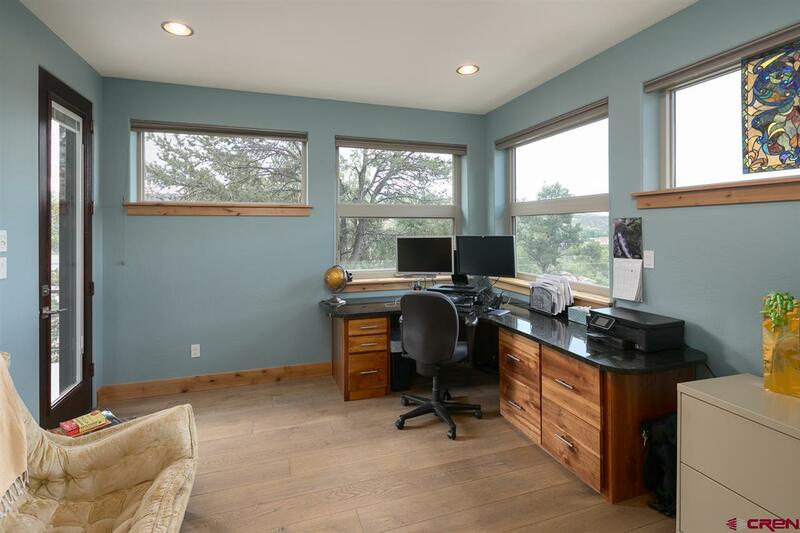 An office, a loft area, 1/2 bath and utility room round out the main level. 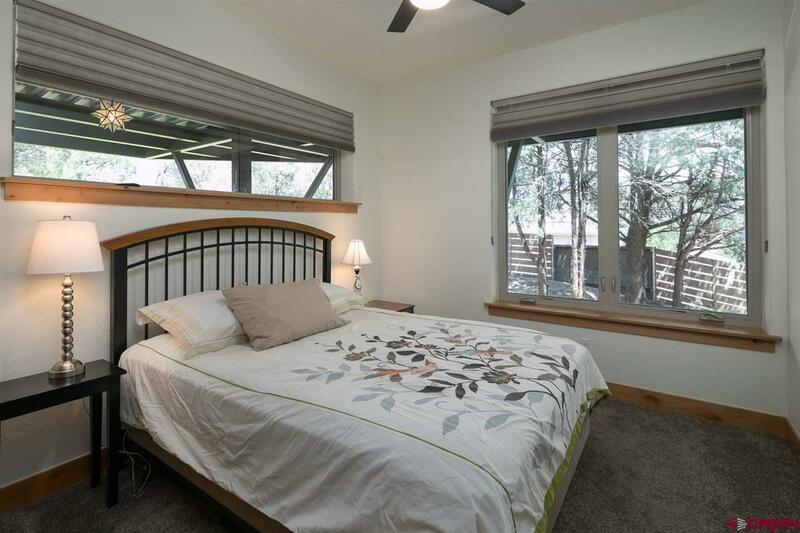 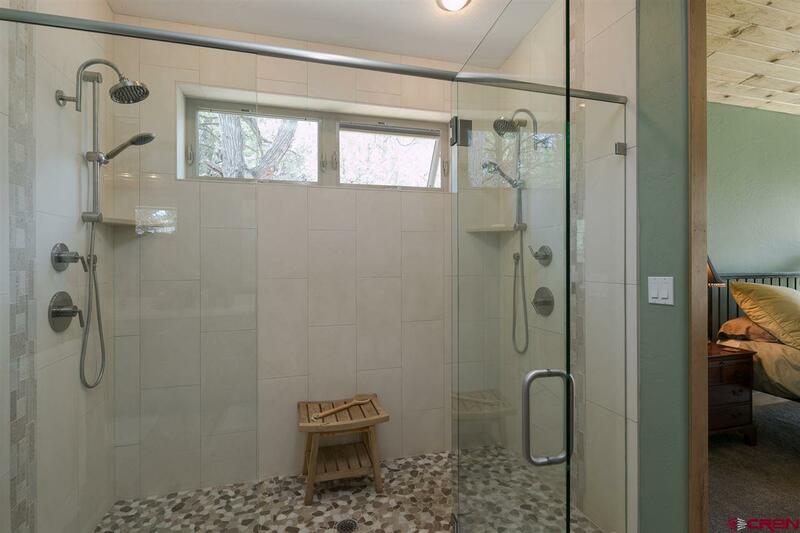 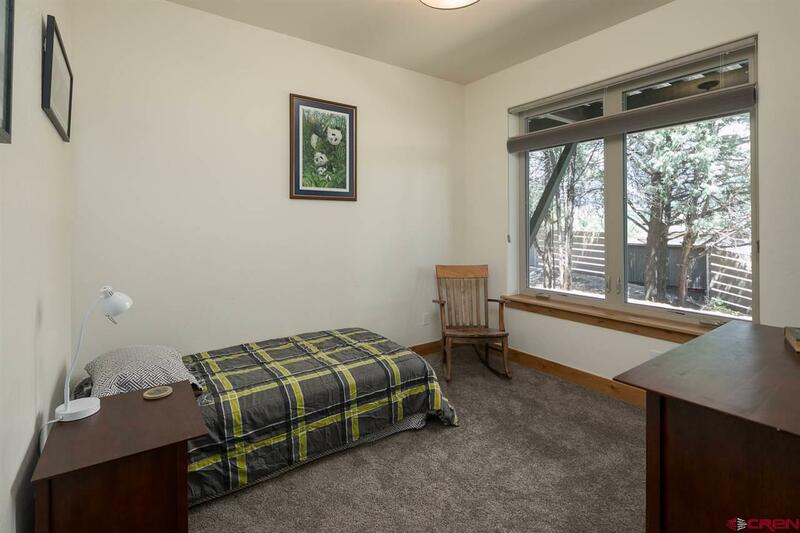 The lower level of the home boasts a family room/den with wet bar, two full baths and three additional bedrooms. 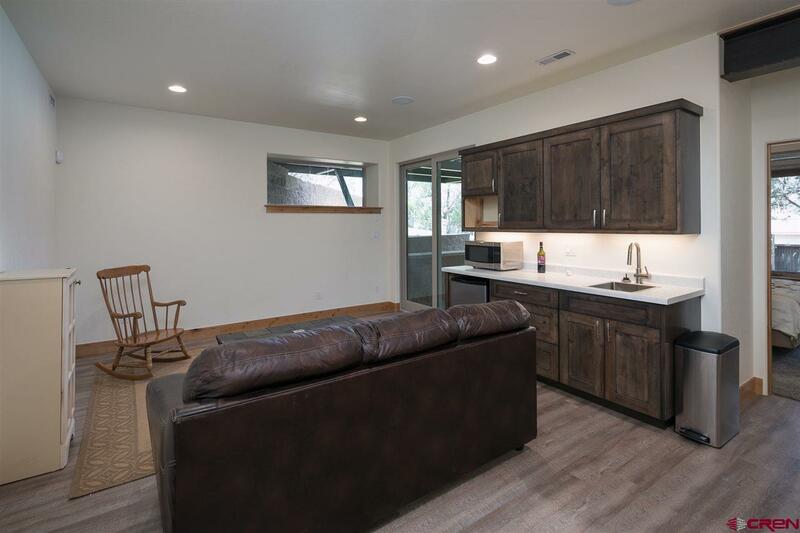 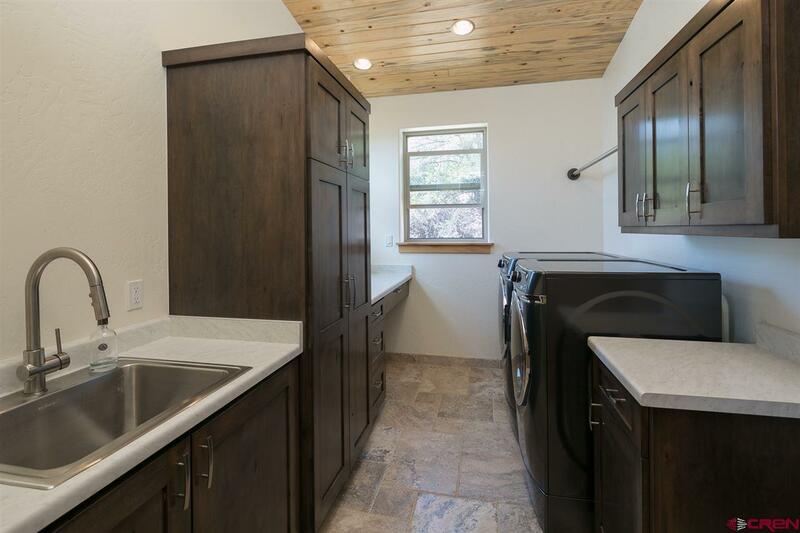 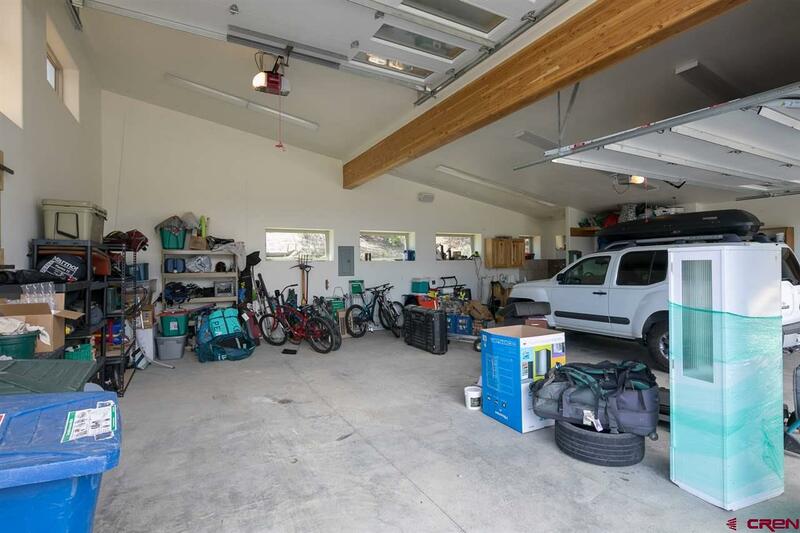 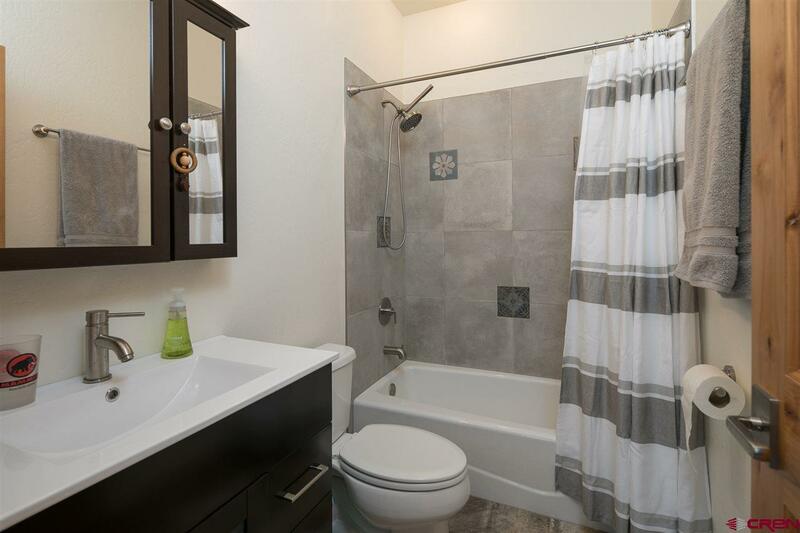 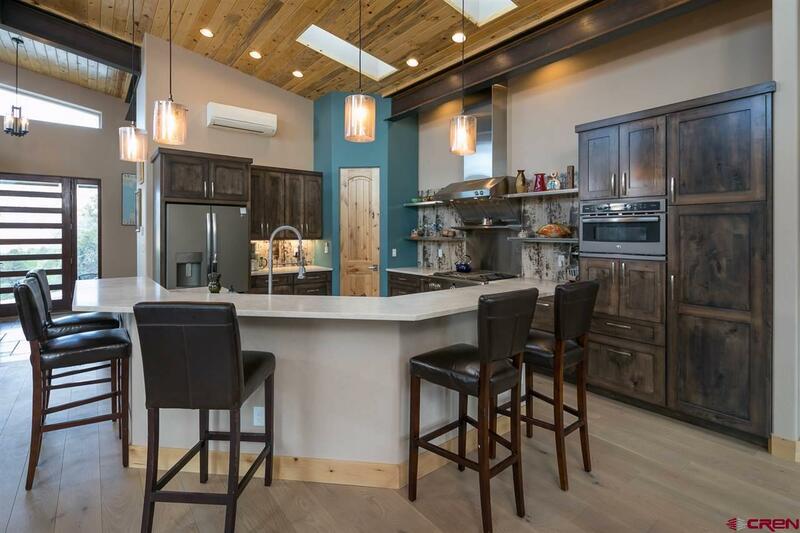 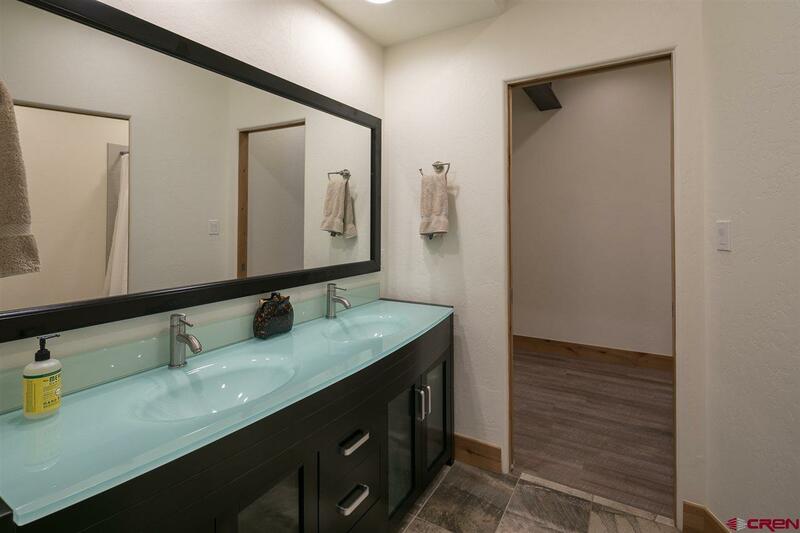 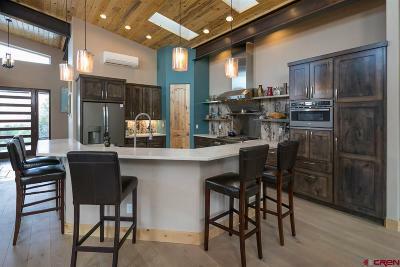 Storage is abundant in the home and within the 3-car garage offering a separate RV door and a dog wash. Don&apos;t miss this opportunity to enjoy luxury living mere mintues from downtown Durango.